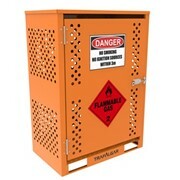 The 9kg LPG Gas Cylinder Cage – 6 x BBQ Bottles is suitable for storage of up to 6 x 9kg ‘P’ size LPG cylinders. Spill Crew heavy duty BBQ LPG gas store – zinc anneal steel construction. 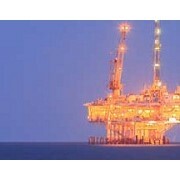 Two coat protective finish for outdoor use – epoxy powder undercoat with UV-stabilised polyester powder topcoat (blue). Solid steel roof and floor. High open area perforated side panels provide natural ventilation in accordance with Australian standards. Door is fitted with a magnetic latch and can be locked using the padlock lug (padlock not supplied). 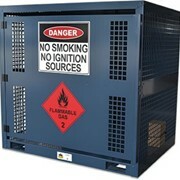 Fitted with appropriate warning and safety signage in accordance with Australian standards – BBQ LPG gas bottle cages feature a DANGER NO SMOKING NO IGNITION SOURCES sign and a FLAMMABLE GAS 2 dangerous goods diamond. Pre-drilled mounting holes allow the cage to be permanently fixed for added stability and security. 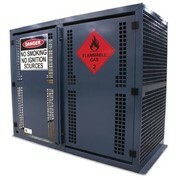 Complies with the requirements of AS4332-2004 – The storage and handling of gases in cylinders. 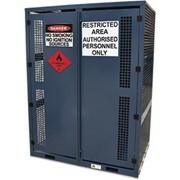 Wholesale Safety Storage Australia is an authorised distributor to one of the largest and most reputable health & safety equipment manufacturers in Australia. 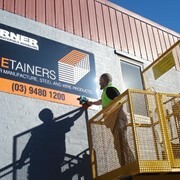 We are a 100% owned and operated local business, supporting Australian manufacturing. Our products that display "Australian Made" are not imported and assembled in Australia. They are manufactured in Australia. 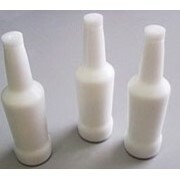 This makes up over 90% or our product range. The various products we offer include: Dangerous Goods Storage, Aerosol & Gas Storage, Drum Bunds & Spill Pallets, Spill Kits & Spill containment solutions. 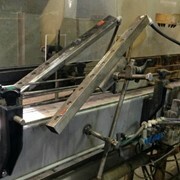 Our business model allows us to deliver goods from the production line direct to the end users door. This gives us a highly competitive edge in our pricing model. 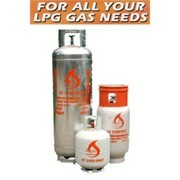 Can I use LPG in natural gas appliances or vice-versa? 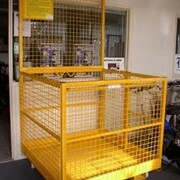 Is your Forklift Safety cage to the Australian Standard? Is LPG used to fuel motor vehicles? 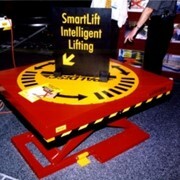 Mention IndustrySearch so Wholesale Safety Storage Australia can best assist you! Get a callback from an expert at Wholesale Safety Storage Australia to help answer your questions.